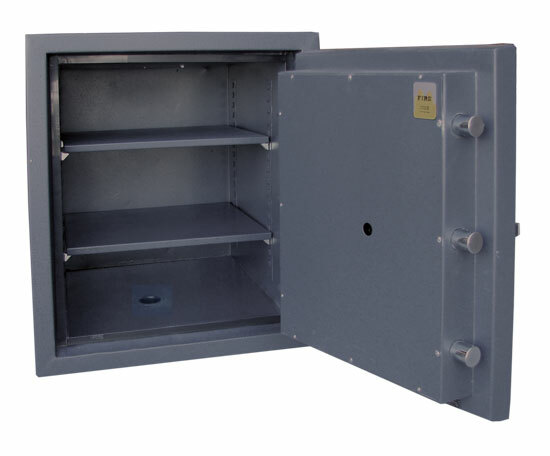 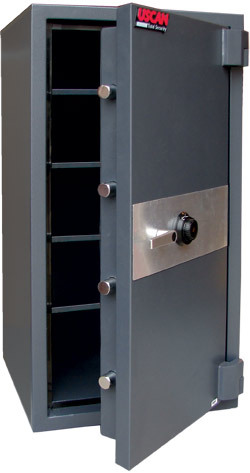 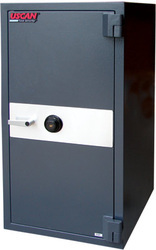 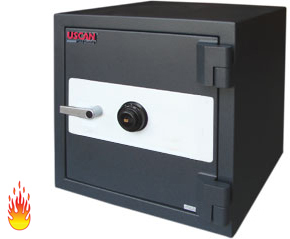 Introducing a new line of Fire & Burglary Safes now available at All Can Doors. 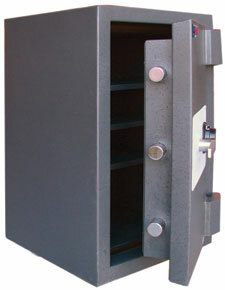 We are now equipped with a variety of different sizes and types of safes to keep your valuables safe and secure at all times. 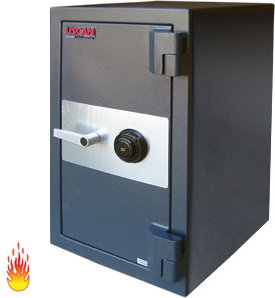 Whether it's a safe for your home or business, we'll have the perfect solution that fits your needs.